Mary C. Hall Trudell, ABR, GRI , CIPS, "HOME is WHERE THE HEART is, and MY HEART is in HOMES"
Please visit all the pages, especially "Reports" to request valuable free information, "Auto Home Search" to be notified about homes that meet your criteria, and "Search Florida Listings" to see what the market has to offer. 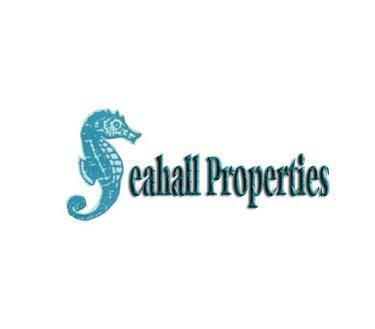 When you list your house for sale with SEAHALL PROPERTIES, we do the marketing to attract a buyer, and at the same time, thousands of licensed central Florida Real Estate Agents who are REALTORS® are also positioned to sell your house through the Multiple Listing Service, and they only get paid on closing a sale. In addition, you gain a Handshake Agreement feature provided by this web service, whereby agents across Florida can display each other's listings online and have immediate access to print brochures for their buyers! Also, your property gains Featured Home status on REALTOR®.COM, the #1 online real estate site through SEAHALL's contract with the service. We invite you to contact us with any of your real estate needs and questions, as we are here to serve you, the customer, and personalized service is key. We look forward to hearing from you! *REALTOR® is a federally registered collective membership mark which identifies a real estate professional who is a Member of the NATIONAL ASSOCIATION OF REALTORS® and subscribes to its strict Code of Ethics. **Multiple Listing Service - A computer-based service that provides real estate professionals with detailed listings of most homes currently on the market. Much of the information can now be obtained by the public through websites like www.realtor.com .